Dashiell Hammett found inspiration for his great detective novels like "The Maltese Falcon" and "The Thin Man" by working at the Pinkerton Detective Agency in what was then known as the Continental Trust Building. 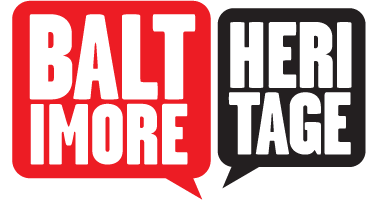 He experienced the seedy underbelly of Baltimore city and was stabbed at least once on the job. He was inspired by his intransigent co-workers who served as the foundation for many of his cherished characters. Continental Op, the main character of his first novel, "Red Harvest," was named after the eponymous building. It is also speculated that the falcons that don the Continental Trust Building served as the inspiration for "The Maltese Falcon." "Red Harvest" was a milestone in the detective novel genre. It introduced the world to the hard-nosed detective who lives by his own code. The gritty streets of Baltimore served as the setting for Hammett's personal favorite novel, "The Glass Key," as well as "The Assistant Murderer." Unfortunately, many of the locations described in Hammett's novels no longer exist. The lavish Rennert Hotel, which served as the home base for the corrupt political boss in "The Glass Key" was razed in 1941. Continental Op in "Red Harvest" dreams about a tumbling fountain in Harlem Square Park that was filled in long ago. Hammett was born in Saint Mary's County, Maryland and spent his childhood bouncing between Baltimore and Philadelphia. He started working at Pinkertons in 1915 before serving in World War I in the Motor Ambulance Corps. He soon contracted tuberculosis and was moved to a hospital in Tacoma, Washington. 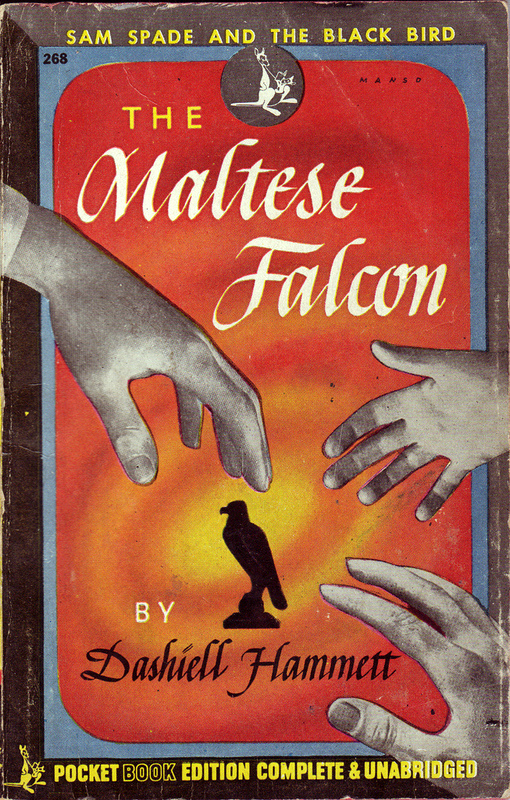 Throughout the 1920's, Hammett lived in San Francisco where he wrote most of his novels, including "The Maltese Falcon." He never forgot his Baltimore roots working for Pinkertons, and his precise memory of streets and locations added a layer of authenticity and realism to his work. Later in life, Hammett got involved with the American Communist Party and was eventually jailed as a result of McCarthyism in 1951 for six months. Jail time took its toll on Hammett, who was already in bad health due to the effect his heavy smoking and drinking had on his tuberculosis. He died in New York in 1961. Today, the Continental Trust Building that housed the Pinkerton Detective Agency is known as One Calvert Plaza. 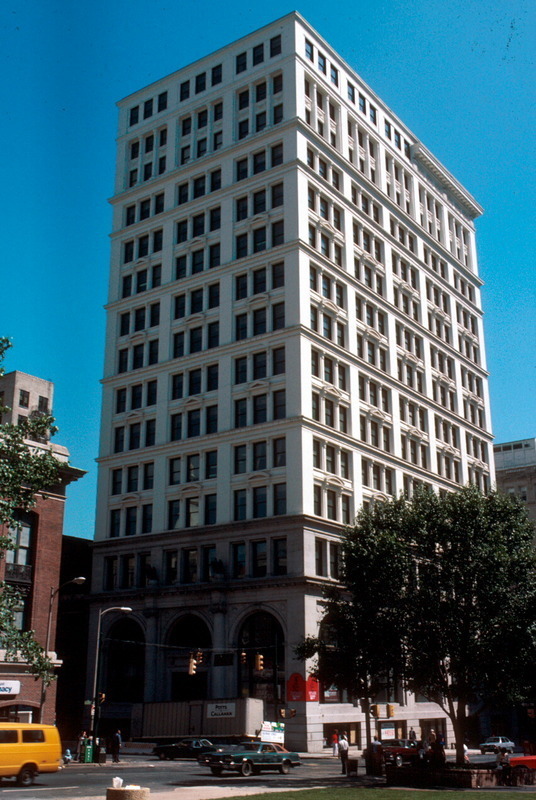 A prominent survivor of the Great Baltimore Fire of 1904, One Calvert Plaza stands as a monument to skyscraper architecture at the turn of the twentieth century. 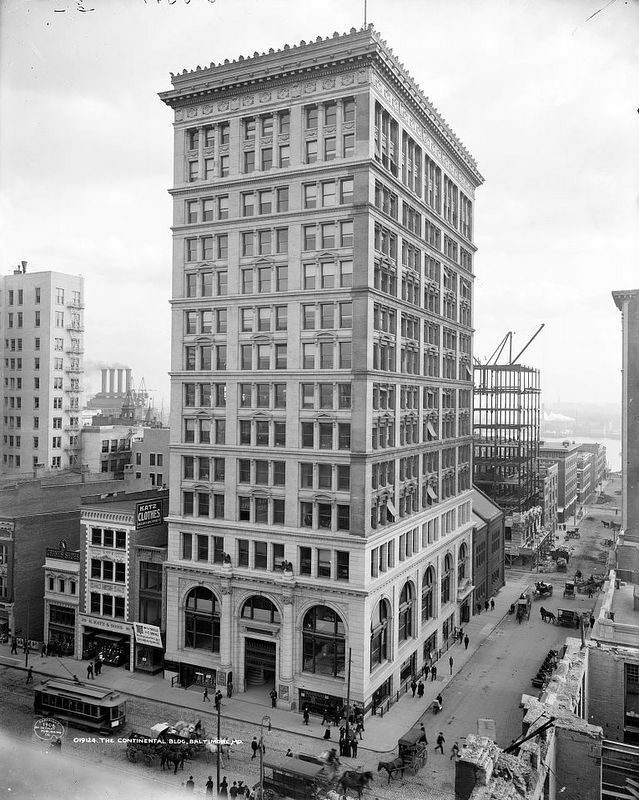 Nathan Dennies, “Dashiell Hammett and the Continental Trust Company Building,” Explore Baltimore Heritage, accessed April 23, 2019, https://explore.baltimoreheritage.org/items/show/227. Published on Apr 3, 2013. Last updated on Nov 27, 2018.